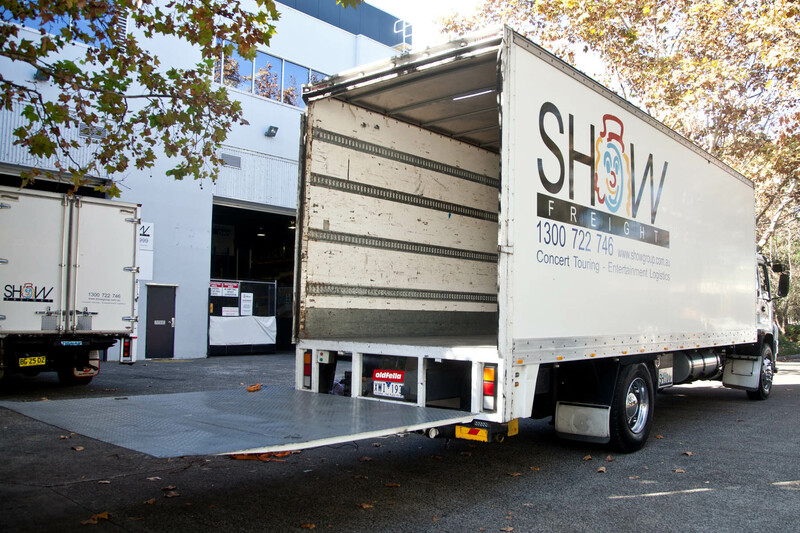 Industry leaders in tour trucking and equipment movements, Showfreight are specialists in local and international touring artists, as well as freight and courier movements for the film, sporting, arts and corporate markets. Years of experience have taught us that no two jobs are the same, and all our submissions are tailored to suit the highly individual requirements of each one. 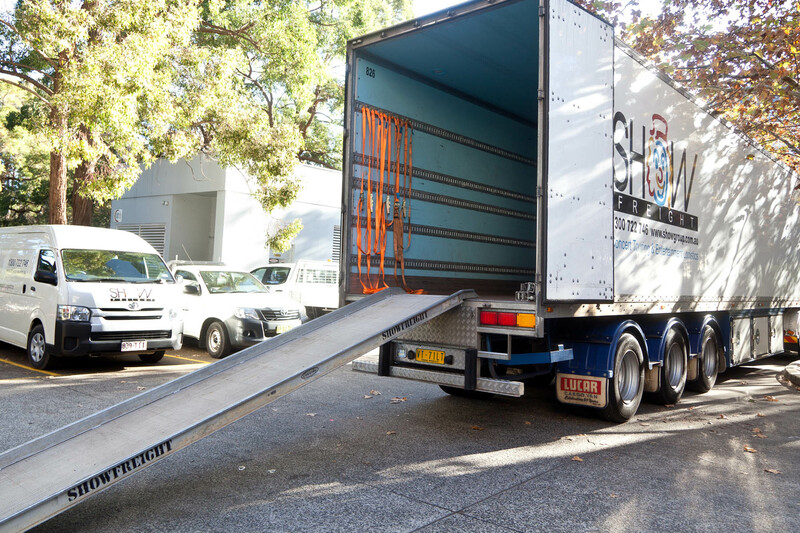 We guarantee that you get service 7 days a week – whether it is domestic overnight air shipments or international freight, carnet certificate preparation or customs clearance. Our highly competitive rates are due to the solid relationships we’ve built as a leading show business facilities company and air charterer. Since the early 80s, we have been managing tour trucking and logistical support for live concerts and shows for the entertainment industry. Our expertise in air charter, freight forwarding, carnets, film rushes and logistics has helped many in the film industry meet their production deadlines. Logistical support for large live events, to a wide range of sports companies and teams including everything from cricket to the Olympics. Comprehensive experience in international freight forwarding and the ability to process ATA Carnets make us your ideal partner for exhibiting at international trade shows and staging live corporate events. Expect virtuoso performance in our tour planning and logistics at overcoming the thorniest logistical challenges, from transporting fragile million-dollar instruments in climate-controlled environments to coordinating complicated international air movements. 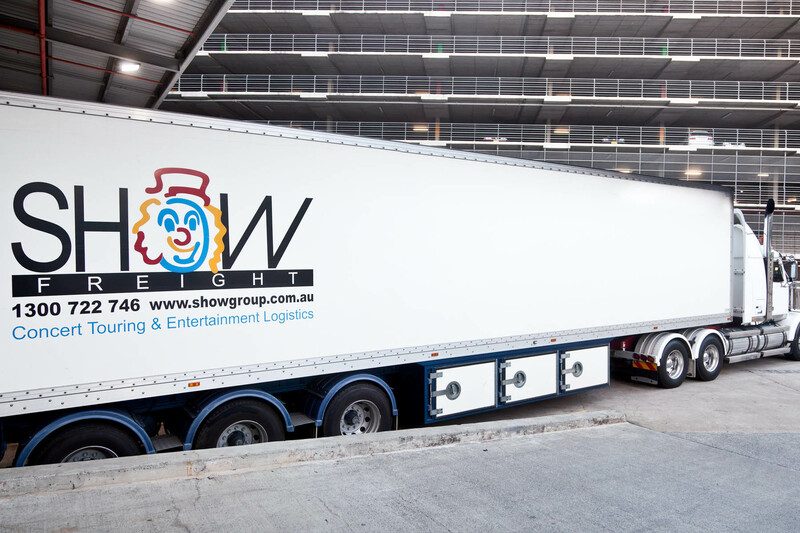 Our expertise with logistics for live events includes performances in theatre, musicals, dance, magic and eisteddfods. 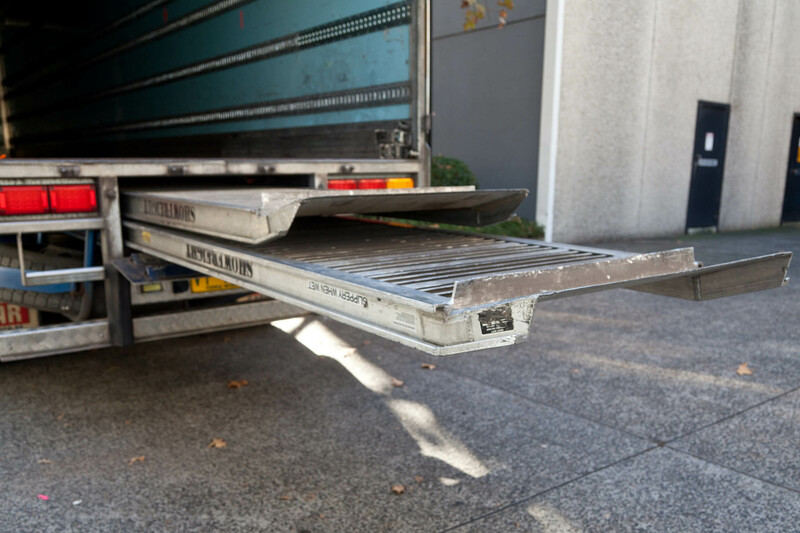 To get a real idea of what we can do for you and how we can do it, download our Show Group Freight Document. 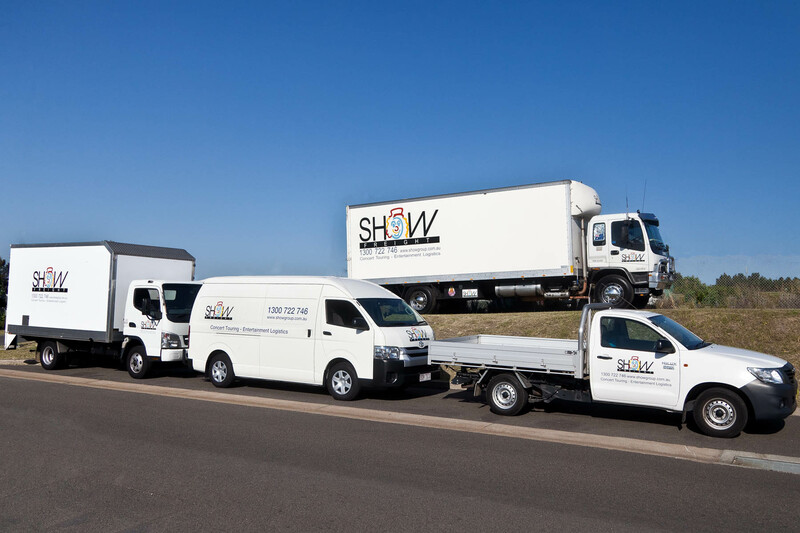 The logistics of moving large numbers of people and huge amounts of equipment around the country is no easy task without the support of a first rate travel, freight and trucking company and we believe we were blessed when we chose Show Group Enterprises to work with.